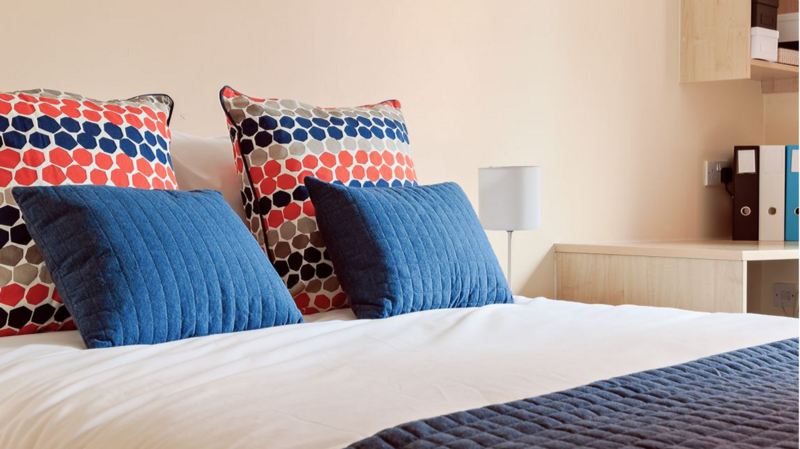 Living in student accommodation at Liberty Park Birmingham, you’ll be in the Selly Oak area of Birmingham, a short train or bus ride from the city centre. At weekends, indulge in a shopping spree at Birmingham’s Bullring shopping centre, or meet your friends closer to home for a picnic in nearby Selly Oak Park. Enjoy a quiet morning away from the city bustle at Sarehole Mill, said to have inspired J.R.R. Tolkien’s writings, or have a fun day out at Cadbury World in Bournville, where you’ll get plenty of free samples while you learn the history of chocolate-making in Birmingham. 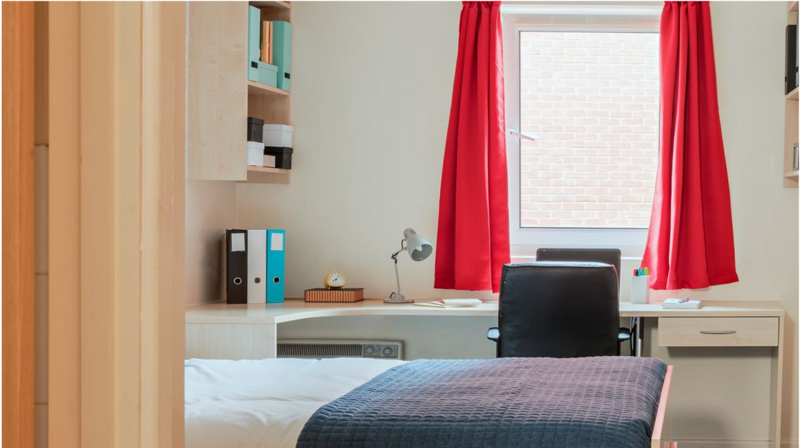 Make your home in purpose-built student accommodation at Liberty Park Birmingham, where you’ll share a fully-furnished, self-contained apartment with friends. Wake up in your spacious double or queen-sized bed, and make your way to your very own ensuite bathroom where you can take your time as you freshen up for the day ahead. Head to the kitchen to catch up with your housemates over waffles and coffee. You’ll have plenty of time to get to lectures, as you’re just minutes away from the University of Birmingham - you can walk there in less than five minutes. When you get home after a long day on campus, open out your textbooks on the large desk in your bedroom, where you’ll also have free high-speed broadband to help you get started on researching your next assignment. When you’ve finished, clear your head by meeting your friends for drinks at the gazebo in nearby Urban Village Bar. 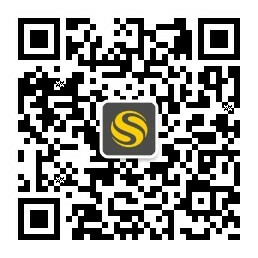 Back home at Liberty Park Birmingham, have fun cooking up a storm in the fully-equipped kitchen. After you’ve eaten, curl up on the sofa in front of the large wall-mounted TV to enjoy your favourite Freeview shows, or make some popcorn in the microwave and settle down to watch a movie. 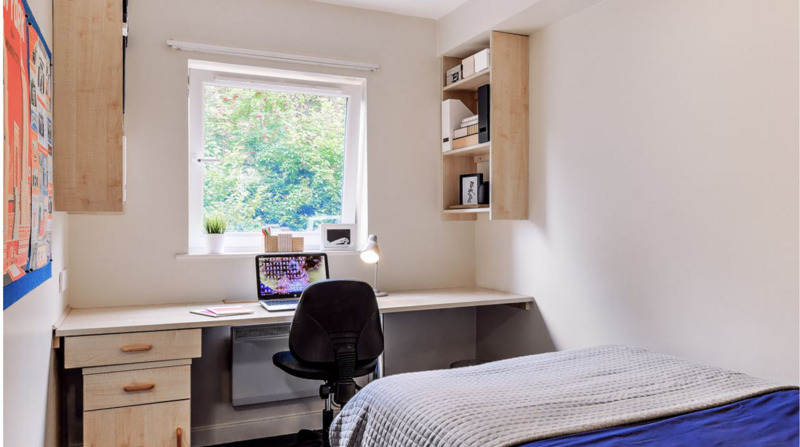 With an on-site management and maintenance team to help with any queries, and a laundrette on site, you’ll have everything you need for a convenient student life in Birmingham when you set up home at Liberty Park Birmingham. Wir haben leider keine Unterkunft gefunden, die deinen Wünschen entspricht.Alle Privatzimmer in Liberty Park Birmingham ansehen.